According to her, the management views the strike as a wake-up call for consultants and other categories of health workers in the hospital to continue to offer services to patients. 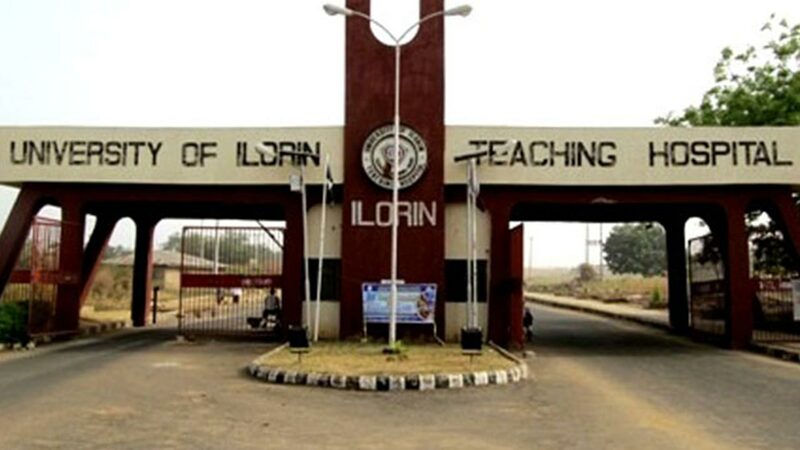 The management of the University of Ilorin Teaching Hospital (UITH), Ilorin says the national strike by the National Association of Resident Doctors (NARD) has not affected medical services in the hospital. Mrs Olufunmilayo Omojasola, Head, Corporate Affairs Unit of the hospital, said this in a statement she issued on Friday in Ilorin. “The UITH management will ensure quality services for all patients in the hospital as if there is no strike. “The management is also reminding the striking doctors of the need to respect the sanctity of the oath they took to save lives. “We will take adequate care of all our in-patients and ensure that they are on their feet and fit enough to go home before they are discharged,” she assured. According to her, the Chief Medical Director of UITH, Prof. Abdulwaheed Olatinwo, has directed that the Emergency, Paediatric, Accident and Emergency must be opened for all-round the clock services. She said that Obstetrics and Gynaecology Emergency units, operating theatres among others were also mandated to adhere to the directive.